The success of the policy led to California’s Healthy Schools Act. Today the LA Unified IPM policy serves as an international model for school districts and communities. 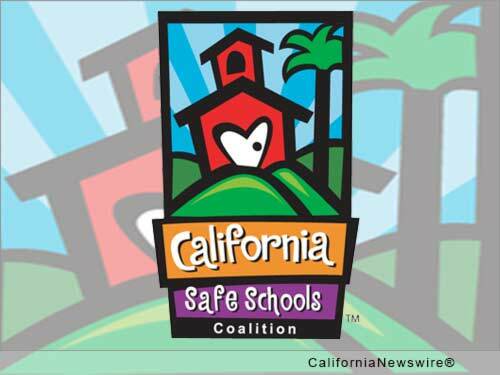 On October 6, 2005, Governor Schwarzenegger signed AB 405 (Montanez) sponsored by Suwol and California Safe Schools. The bill bans experimental pesticides, whose health effects are unknown, from California k-12 public schools. As a result more than 6 million California children and hundreds of thousands of school children are protected from experimental chemicals whose health effects are unknown. CARS? accepts car donations for California Safe Schools Coalition, the celebrated chldren’s environmental health and justice coalition, and other non-profit organizations throughout the United States. To donate your car, truck, RV, boat, motorcycle, or other vehicle to California Safe Schools Coalition, please fill out the secure donation form: http://www.donatingiseasy.org/CarDonationInfo.aspx?CID=3773 . A representative will contact you shortly to guide you through the next step in the car donation process. If you prefer to contact us by phone, please call 855-500-RIDE or 855-500-7433 and one of our representatives will help you with your donation.